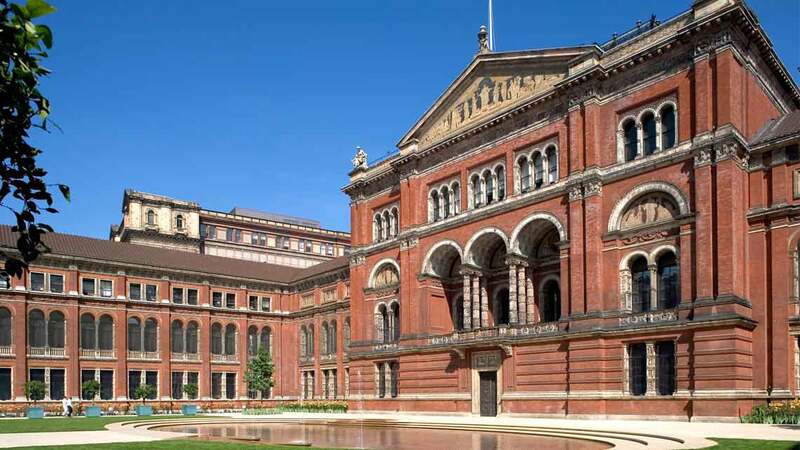 The V&A in South Kensington is one of the world’s great galleries dedicated to art and design. Featuring hundreds of thousands of beautiful objects spanning 2,000 years, collections include architecture, fashion, photography, sculpture, contemporary design, ceramics, Asian art and design, furniture, textiles, jewellery, china, metalwork and more. The museum also hosts the former Theatre Museum collection in its Theatre & Performance section. The grand Victorian building is also a destination in itself, including its beautiful central courtyard. The V&A was also the first museum in the world to provide a public restaurant, something reflected in the beautifully ornate dining rooms. Admission is free, although some exhibitions and events carry a separate charge. For some of their big exhibition it it worth booking as far in advance as possible.